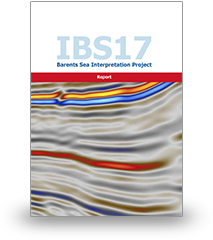 IBS17 is a multi-disciplinary integrated study of the Hoop and Bjarmeland Platform areas aimed at improving exploration success by utilizing high-resolution P-Cable seismic data. The shallow depth to reservoirs makes this areas ideal for interpretation using P-Cable high-resolution seismic data (water depth 400 meters, depth to the Stø Formation, the main reservoir interval from 138 meters (Alpha well) to 389 meters (Atlantis well) below sealbed. - Interpretation of P-Cable data with focus on Triassic, Jurassic, and Cretaceous reservoir intervals. - Establish well tie to P-Cable 2D and 3D seismic. - Interpretation of glacial landforms and shallow geohazards. 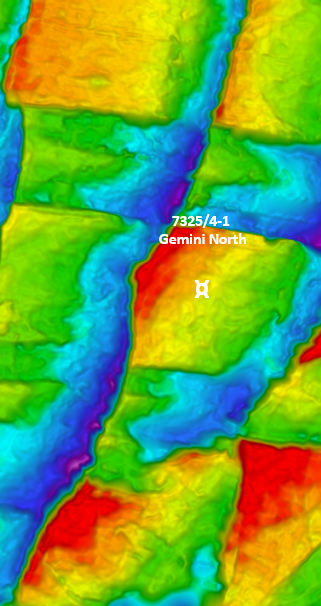 - Geodynamic modeling of the Bjarmeland Platform. Exploration companies awarded interests in 23. and 24. round blocks in the Barents Sea – targeted information for geophysicists, sedimentologists, petrophysicists, and basin modelers. Explorationists with long and complementary experience in petroleum exploration in the Hoop area.